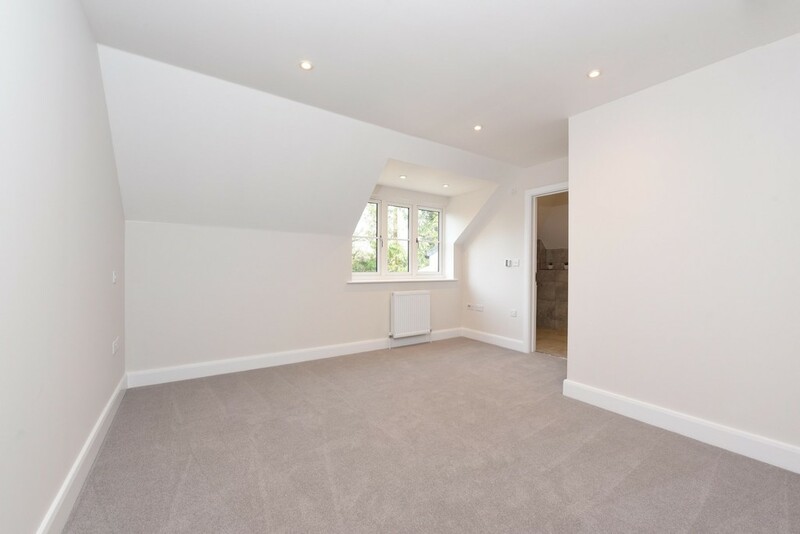 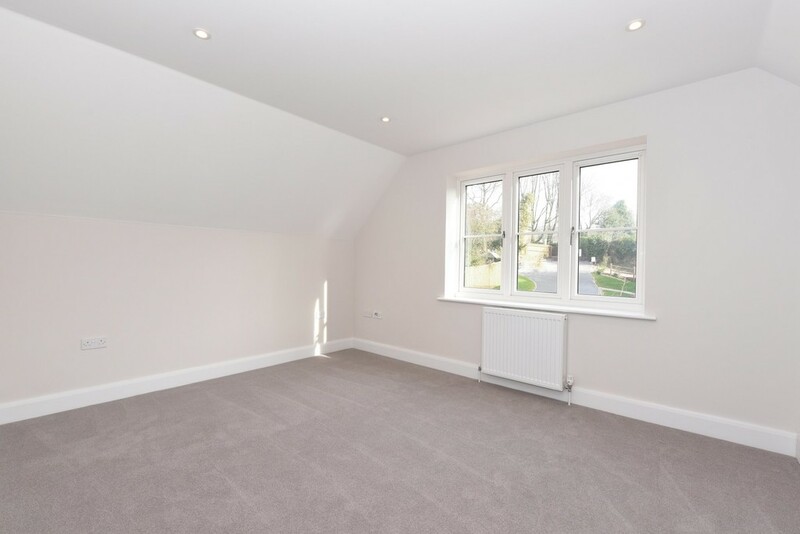 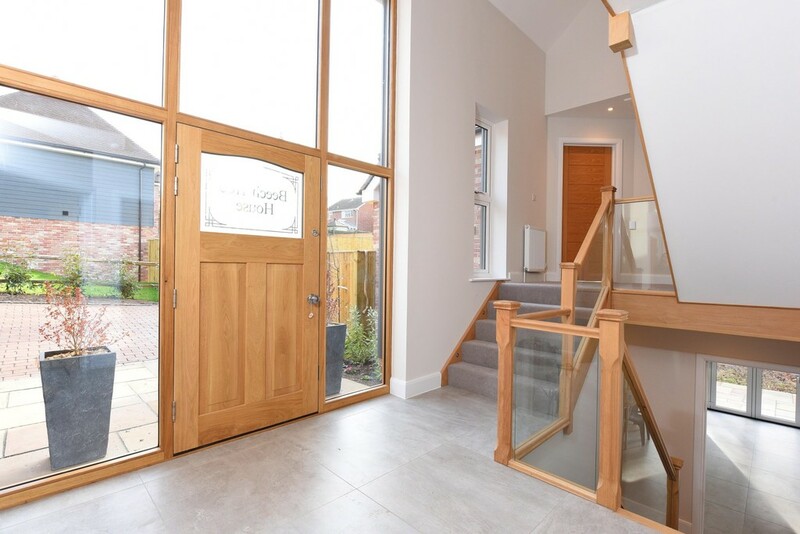 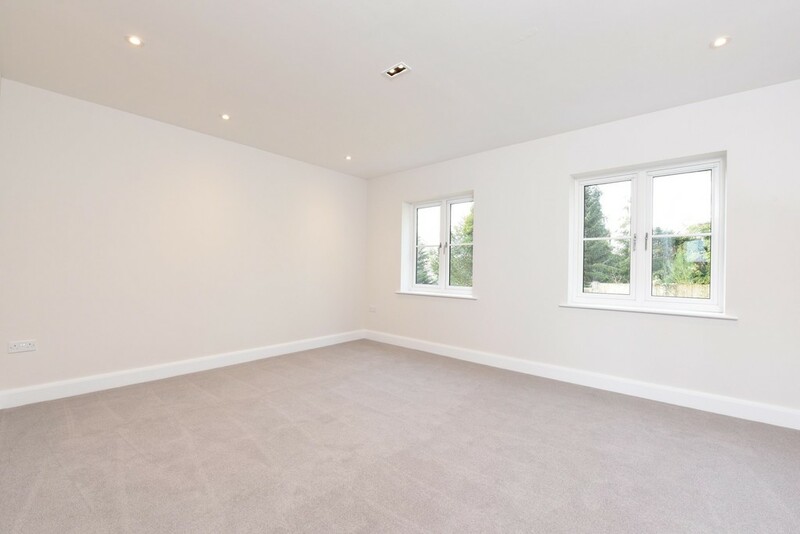 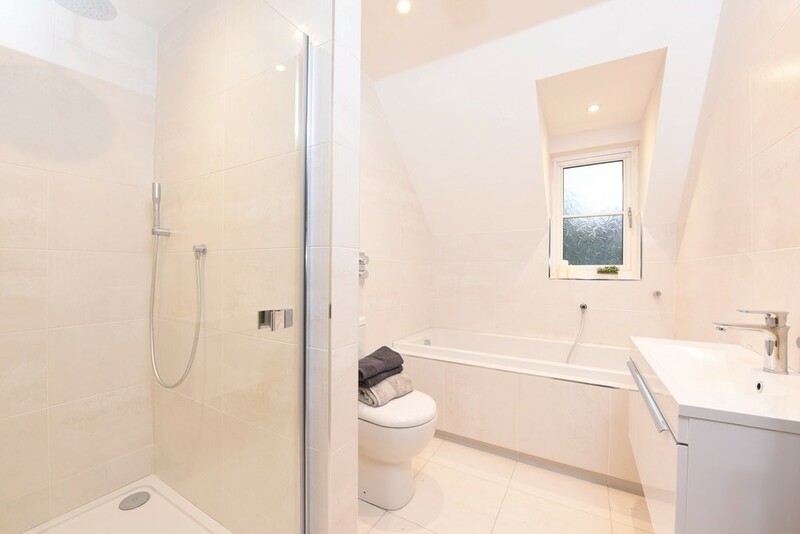 THE PROPERTY The bespoke layout is enhanced by some exquisite design features, particularly the wealth of light introduced by the remarkable window design surrounding the front door, paired with a gallery staircase and vaulted ceiling. 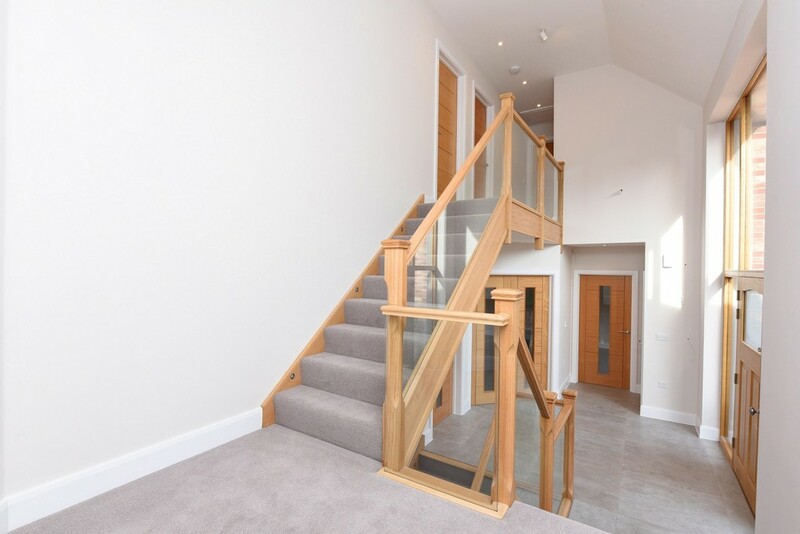 This luxury home really does need to be viewed to fully appreciate the design and workmanship that has gone into creating some truly unique spaces. 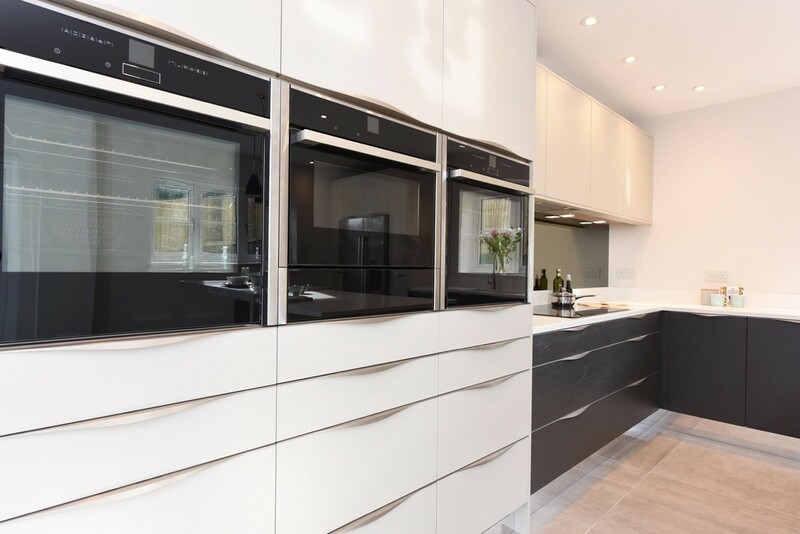 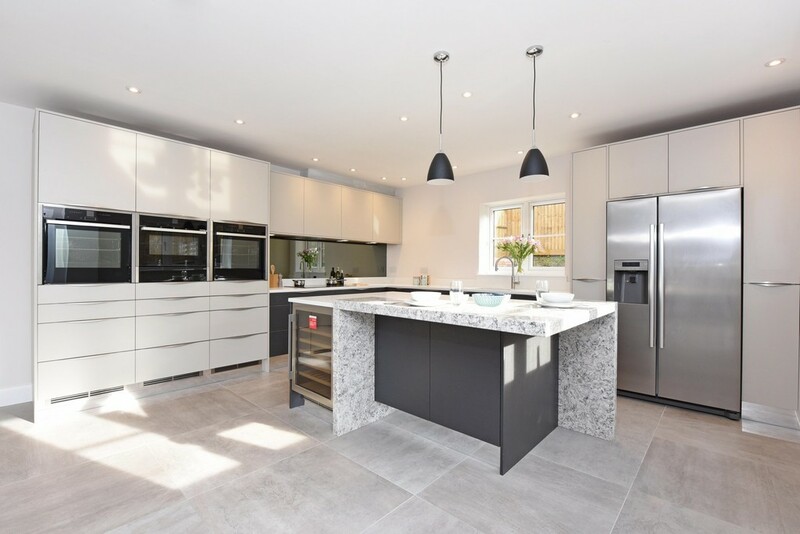 The property also benefits from high quality finishes, detailed lighting and wiring solutions, integrated appliances and much more. 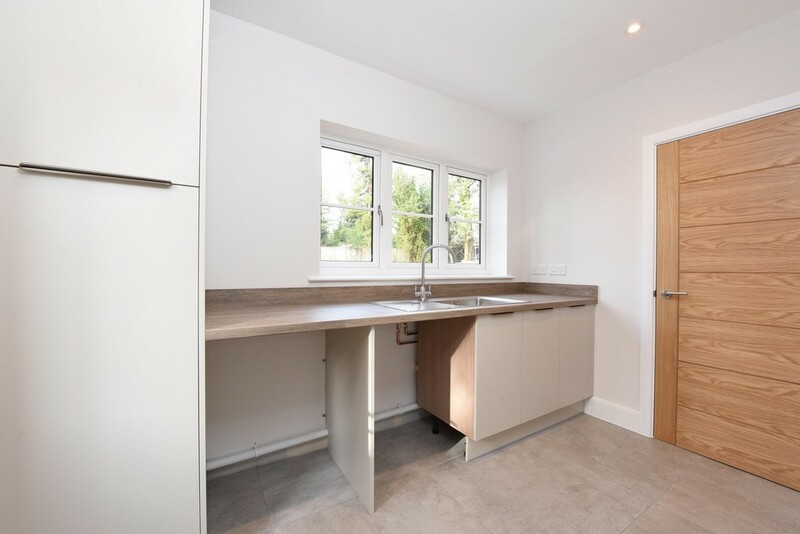 AGENT'S COMMENT "The split level accommodation gives this property a really unique and modern feel, whilst providing a brilliant degree of versatility." 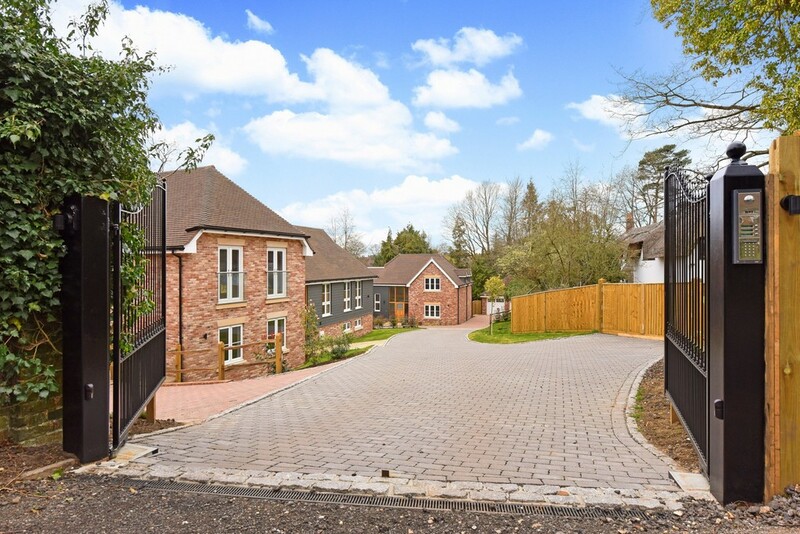 LOCATION This unique development offers two bespoke, luxury homes, creating a private and gated development on the edge of Pamber Forest. 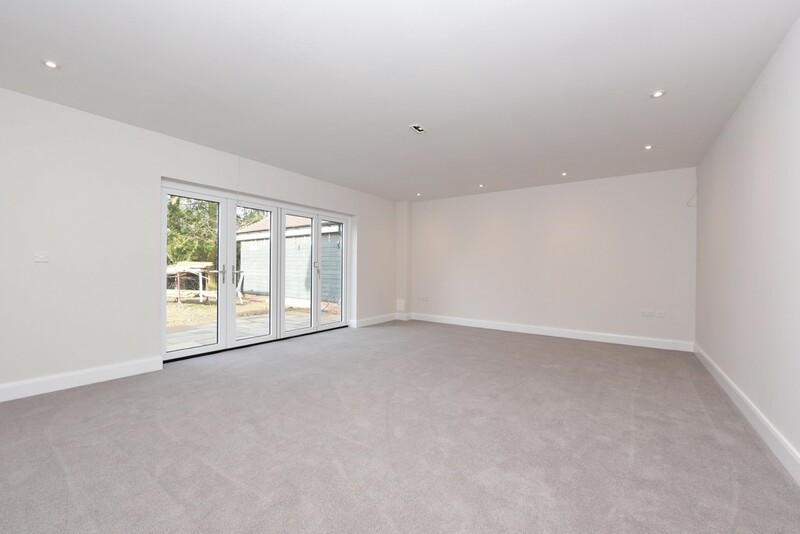 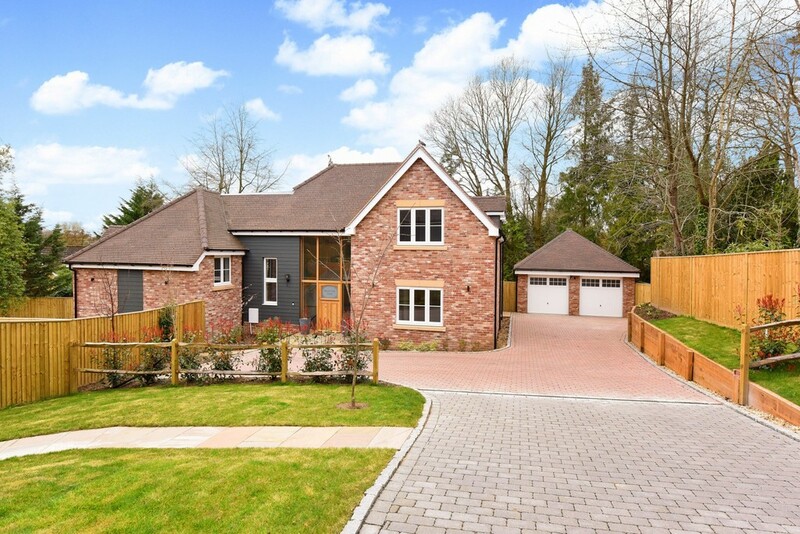 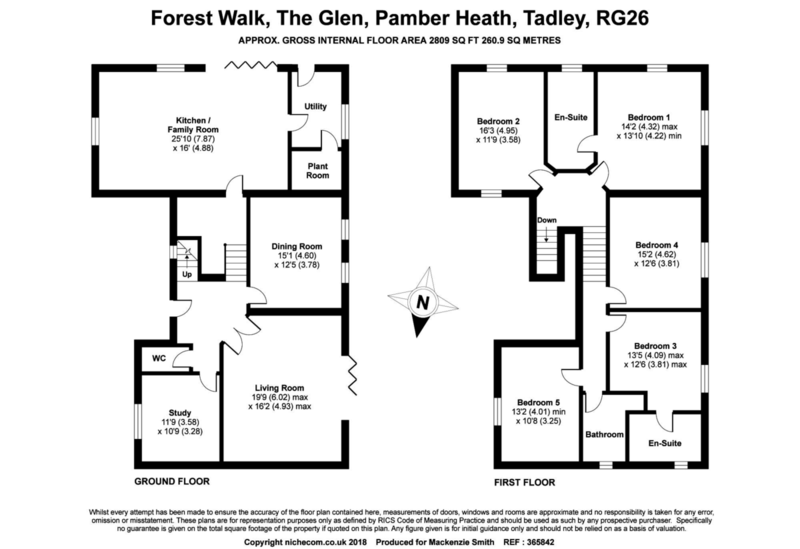 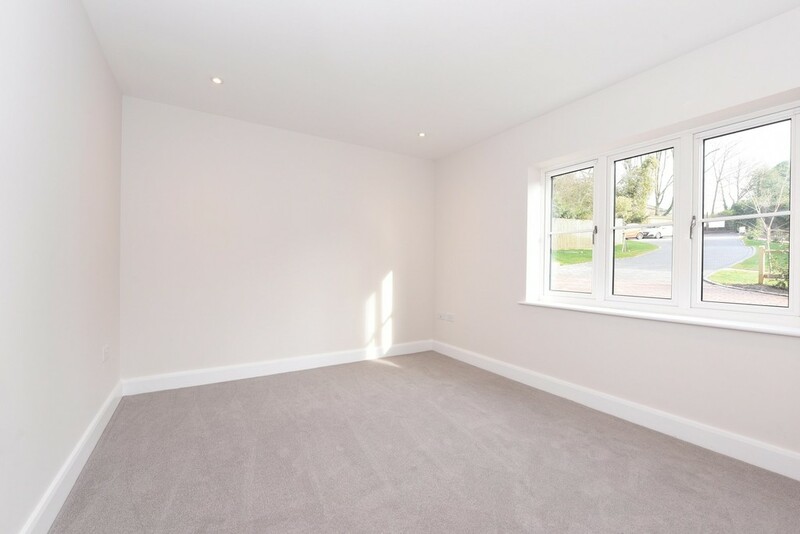 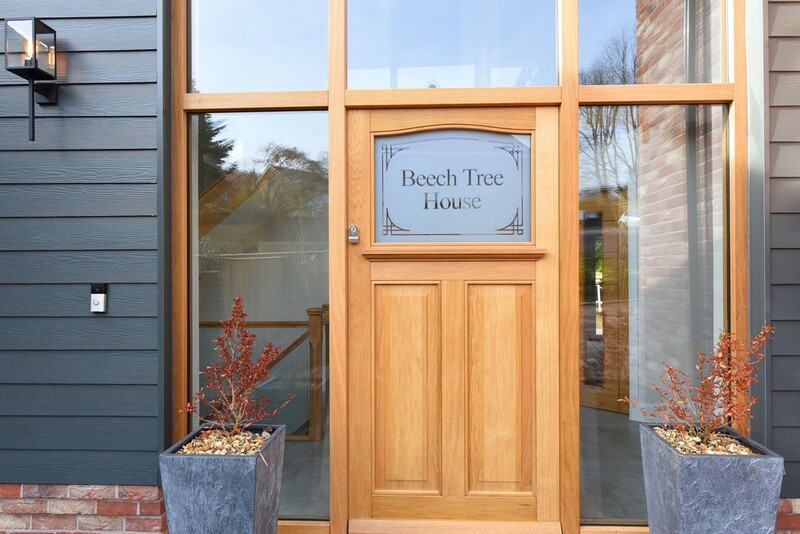 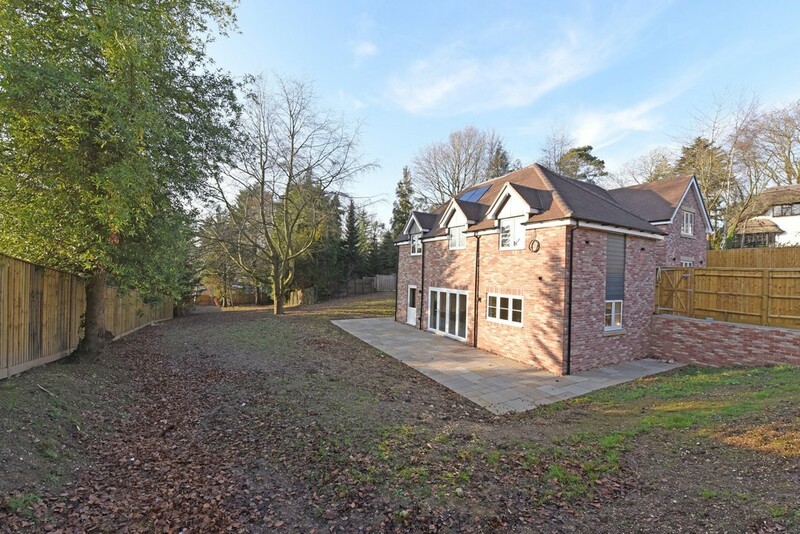 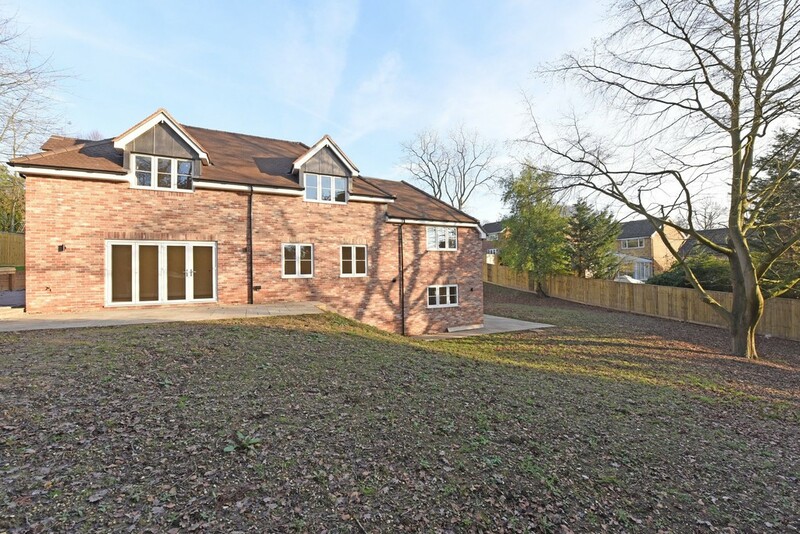 These unique homes can be found in a quiet residential area, The Glen, within Pamber Heath. 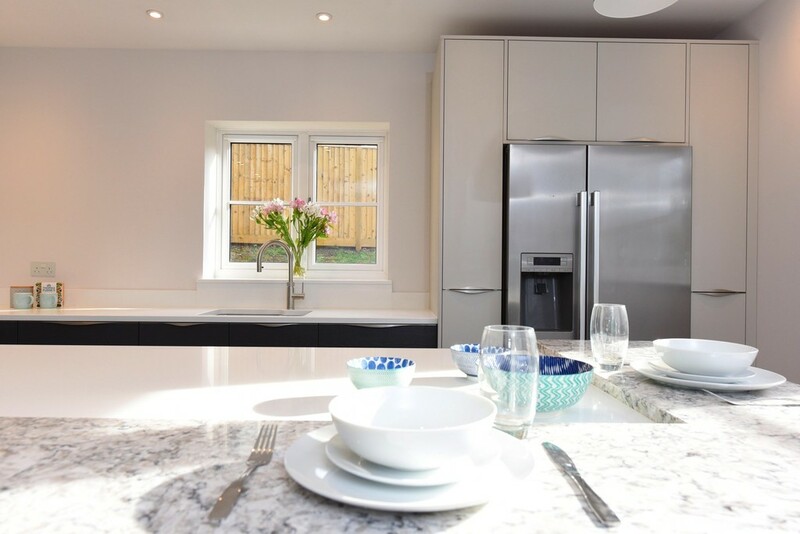 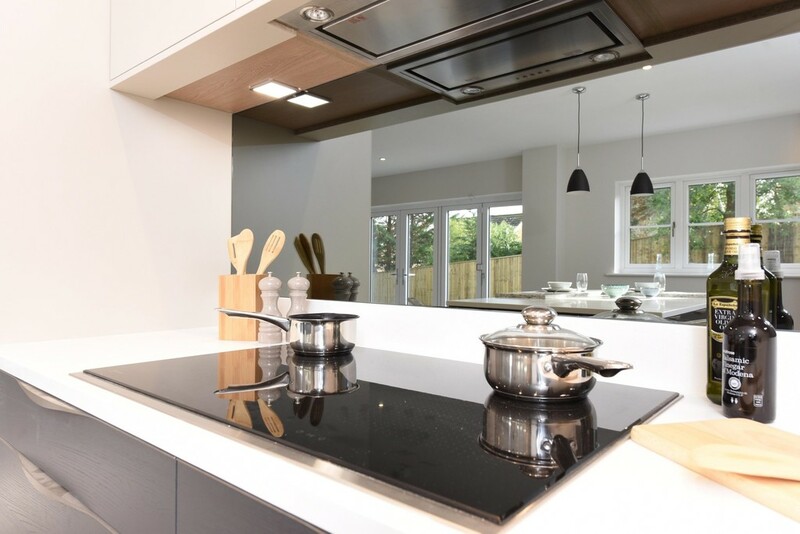 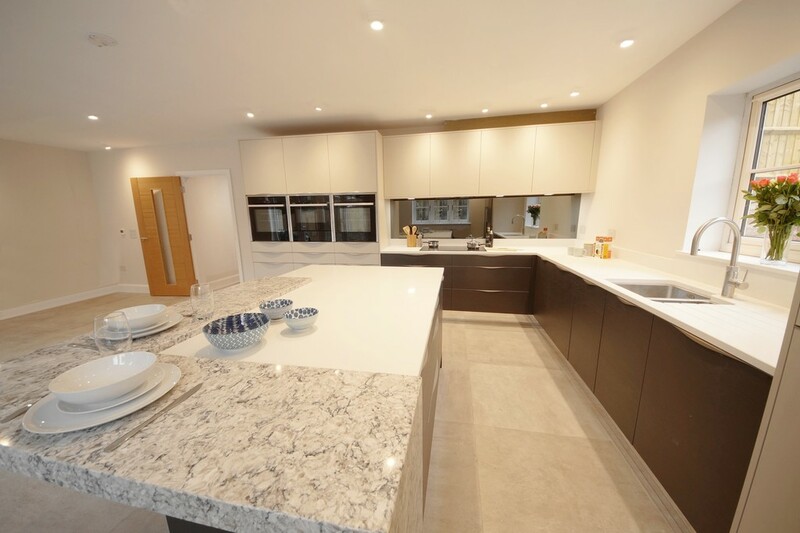 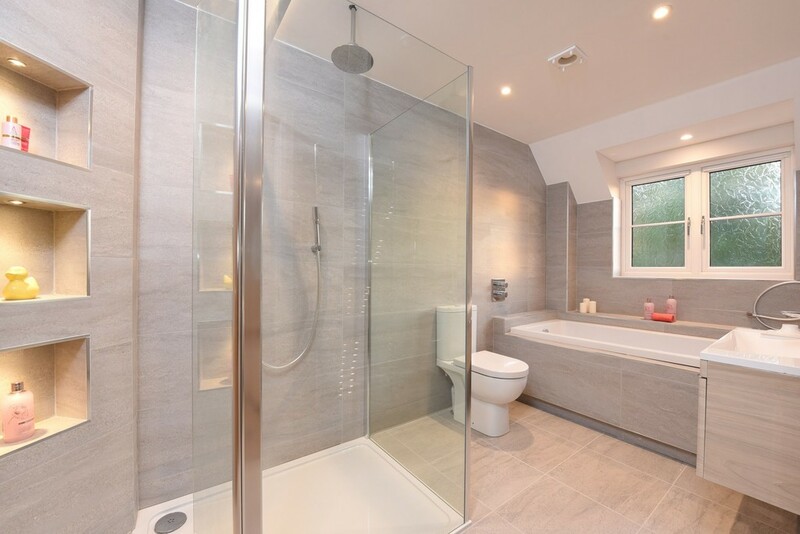 Designed and finished to exceptional standards by Edison Homes.